Wanna know the future energy efficiency and externalities come along with? 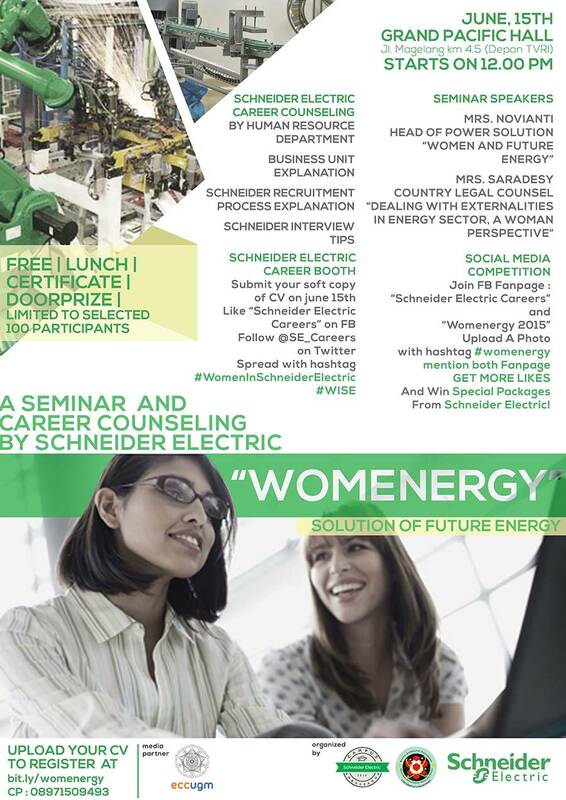 Gain a new insight by joining our session with these two ladies from Schneider Electric Indonesia. It’s free and full of prize!